Brisbane Bullion presents the 1oz Kookaburra Silver Coin (2019) by the Perth Mint in a roll of 20 coins. The 1oz Kookaburra Silver Coin is a 999 fine silver, Australian legal tender coin with a face value of AUD $1.00 that was first released in 1990. 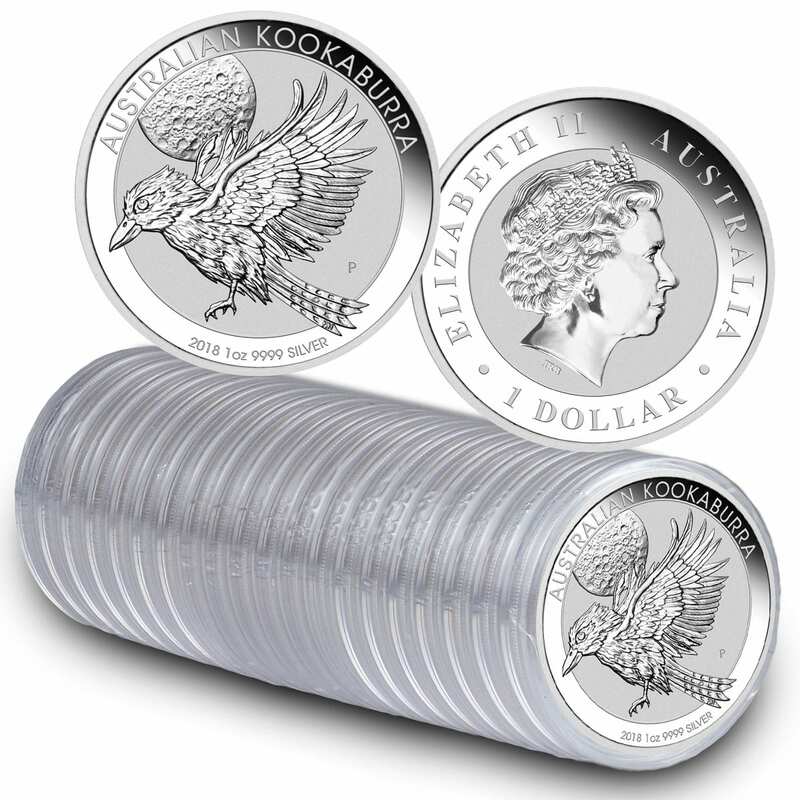 The 1oz Kookaburra coin is also available individually and in trays of 100 coins. 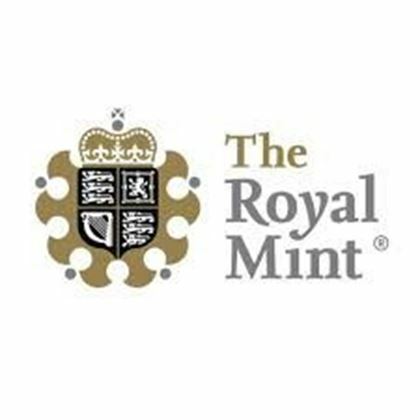 Buy your limited mintage 1oz Kookaburra coin in a roll of 20 coins before they’re all gone. Avoid disappointment and buy the 1oz Kookaburra Silver Coin today at the lowest price in Brisbane from your local gold and silver bullion dealer – Brisbane Bullion!